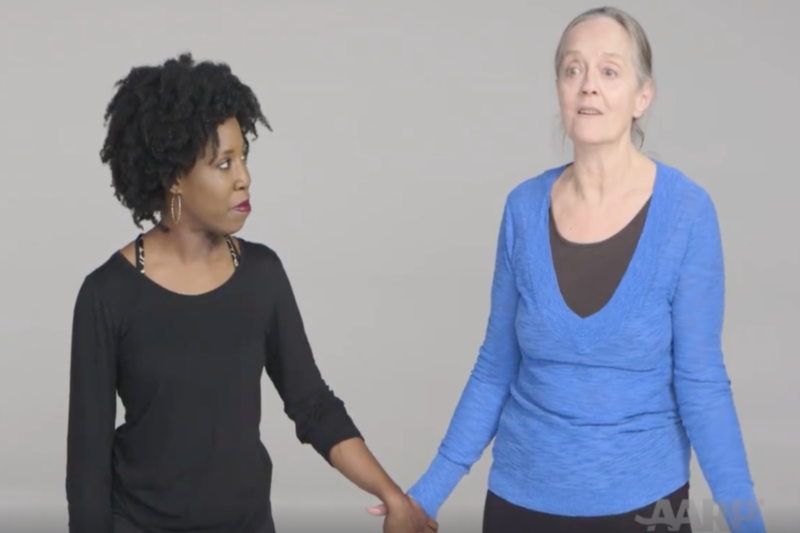 Watch what happens when millennials are asked what “old” looks like, and then introduced them to real “old” people. BakerRipley is changing the perspective on aging. Growing older is something to look forward to – a time to be connected, get involved and explore new interests. Watch what happens when millennials are asked what “old” looks like, and then introduced them to real “old” people. We want to hear from YOU! Share your perspective on the video and aging here.